He's been the United States' top diplomat, a decorated general and now, perhaps, he'll be an Internet sensation. Former Secretary of State Colin Powell on Thursday posted a decades-old "selfie" to Facebook and suggested he could one-up comedian Ellen DeGeneres, whose selfie from the Oscars earlier this month went viral on Twitter. 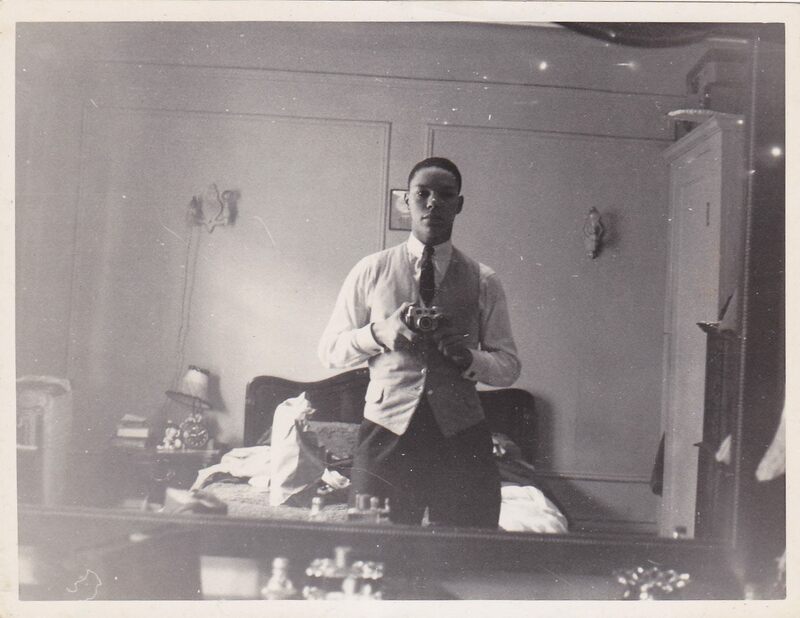 Powell, who is 76 years old, wrote, "Throwback Thursday - I was doing selfies 60 years before you Facebook folks. Eat your heart out Ellen!"